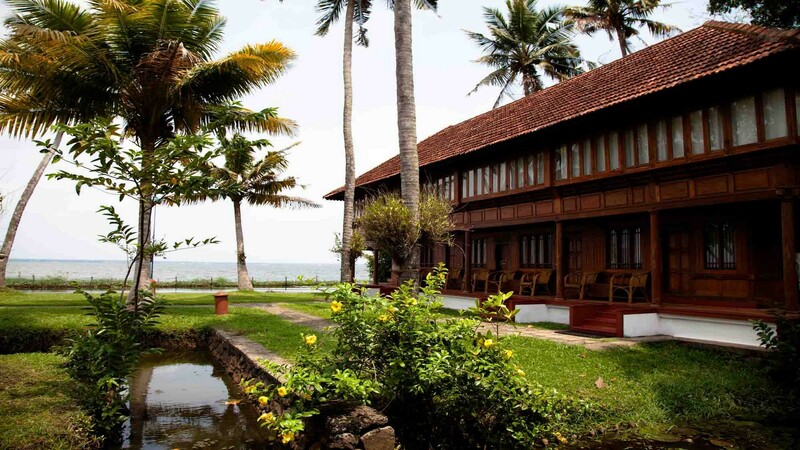 This tour has luxury with a traditional touch at its heart, determined to showcase the very best of Keralan life combined with 21st-century comfort and historically significant destinations. CGH Earth Luxury Hotels, that covers Kerala, is just the right outpost for enjoying the other side of the God's Own Country. Classic Kerala Luxury Holidays package will introduce you to the slickest cultural-friendly hotel in Kerala, but you'll want to stick around for the weekend to enjoy a kathakali Show or Kalarippayattu performance and take advantage of CGH's growing list of amenities The tour includes a stay at Chittoor Palace, a luxury cruise on a traditional houseboat at Alleppey, a visit to the Five Star Coconut Lagoon Resort with the ultimate location, Marari Beach to complete your exotic voyage of beautiful Kerala. Our tour guide will greet you from your flight and your chauffeur driven car will take you to the Chittoor Palace, a place of myths and fables. The former palatial residence of the ruling Kings of Cochin, legend has it that this residence was built to offer easy access to the nearby temple for the royal family. It is a place of great mystery and beauty, still retaining an ancient ambience and peaceful serenity. Beautifully restored, the Palace is an echo of an earlier age but rests comfortably in the 21st century with all modern amenities to ensure a luxurious stay at one with the serenity and beauty of the location. 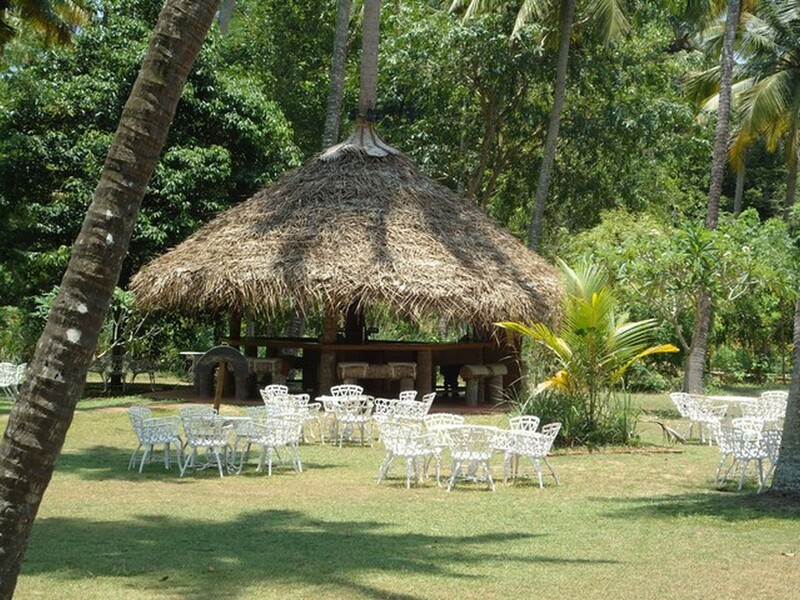 Relax in the glow of lamplight in the garden during the evening whilst you taste authentic Keralan cuisine. A traditional Keralan houseboat is your next port of call. Enjoy stunning scenery and wildlife as the boat lazily makes its way through inland waterways and lagoons edged with coconut groves. Watch local life as people live and work by the water’s edge, a glimpse into a peaceful community and an existence which has altered little in over one hundred years. Enjoy meals on deck before retiring to a tastefully appointed bedroom, luxury bathroom, lounge area and fully equipped kitchen. The houseboat will berth late afternoon leaving you free to take a walk in local villages before you return to dine under the stars. 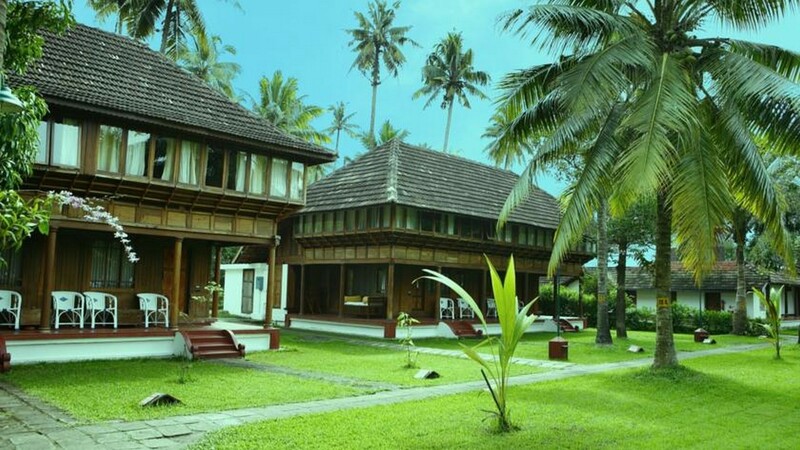 The Five Star Coconut Lagoon Resort is situated on the banks of the Vembanad Lake part of the famous network of Keralan backwaters. A luscious fusion of traditional architecture and five-star accommodation awaits you in your luxury suite, so much so that this resort has acclaimed heritage status. 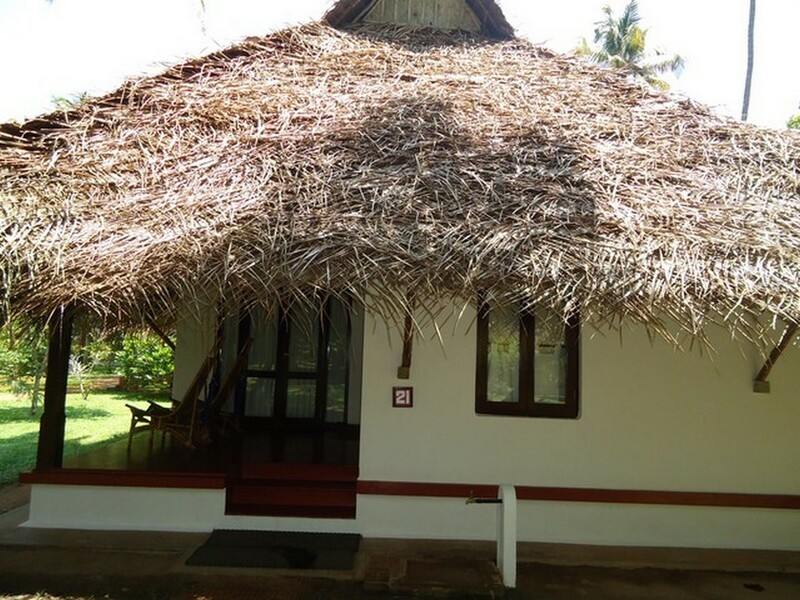 Its mantra is, ‘Authenticity without embellishments’ so perfect for the discerning traveller who wants to experience the real essence of Kerala without compromising on modern day comfort. 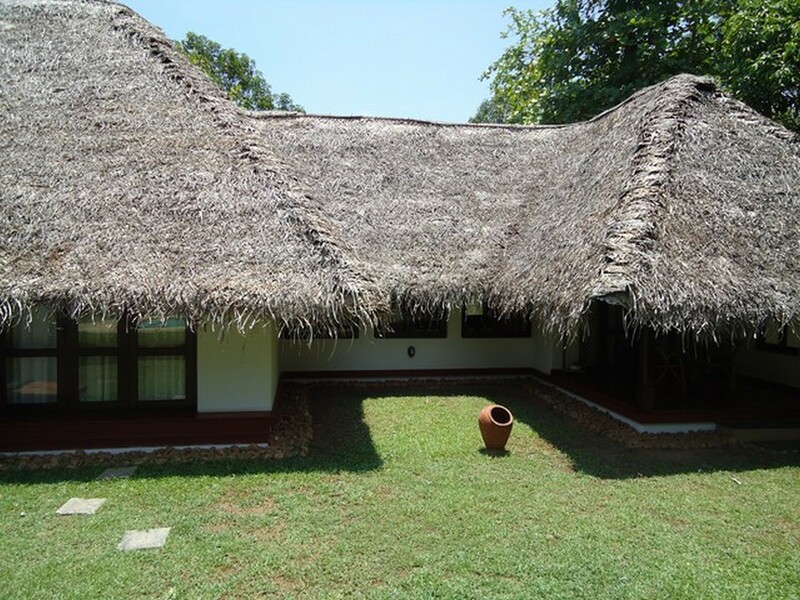 This recreation of a typical Kerala village is set in the most amazing location which is yours to explore. 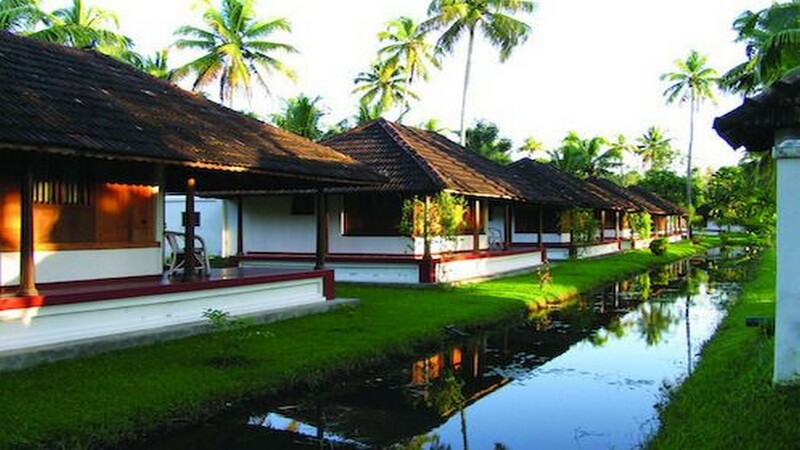 Marari is an award-winning beach resort in Mararikulam modelled on traditional fishing villages and covering a site of around 30 acres dotted with lily ponds, coconut groves and fruit trees. Gentle random chaos comprises the thatched villas that are scattered around a network of paths mimicking the natural style of an original fishing community. 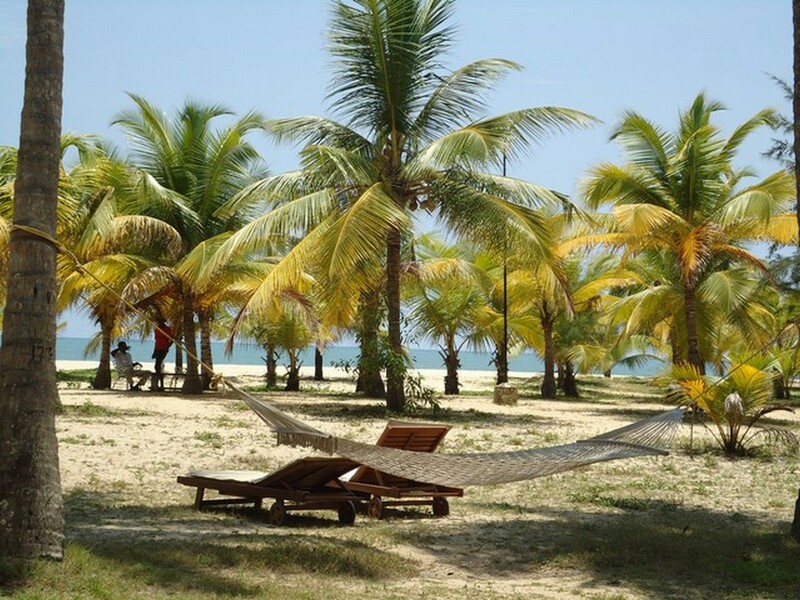 They offer easy access to this stunningly beautiful beach noted for its ecological significance and fringed with gently waving palms. Your chauffeur will arrive to collect you for your return journey to the airport in Cochin. You will have a chance to savour some last tastes of the spice of Kerala in Fort Kochi, an interesting and historic port with a vibrant blend of colourful local life and historic colonial antecedents. Visit Marine Drive, wonder at the intricacy of the famous Chinese Fishing nets and take in Bolghatty Island before you tear yourself away, reluctantly, to wave goodbye to Kerala, for now. The trip covers distance of approximately 183 KMs from Cochin International Airport to Chittoor Kottaram (Kochi), Alleppey Backwaters, Coconut Lagoon (Kumarakom), Mararai Beach resort and back to Cochin International Airport. Stay for 1 child above 5 and below the age of 12 years sharing room. 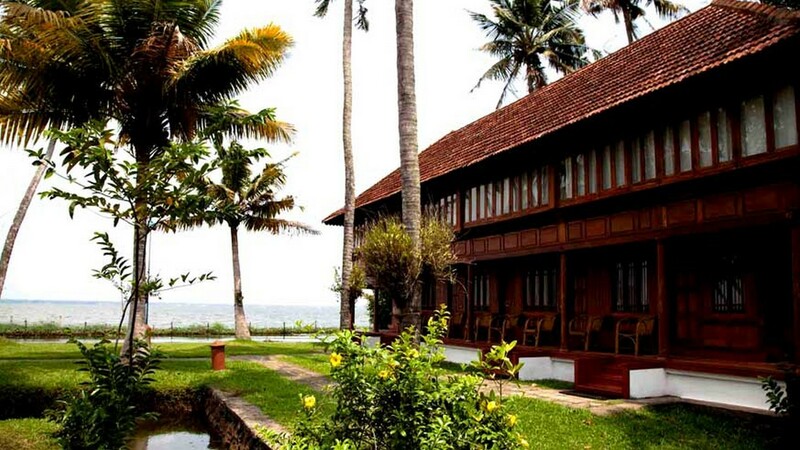 Booked Classic Kerala Luxury Holidays ?